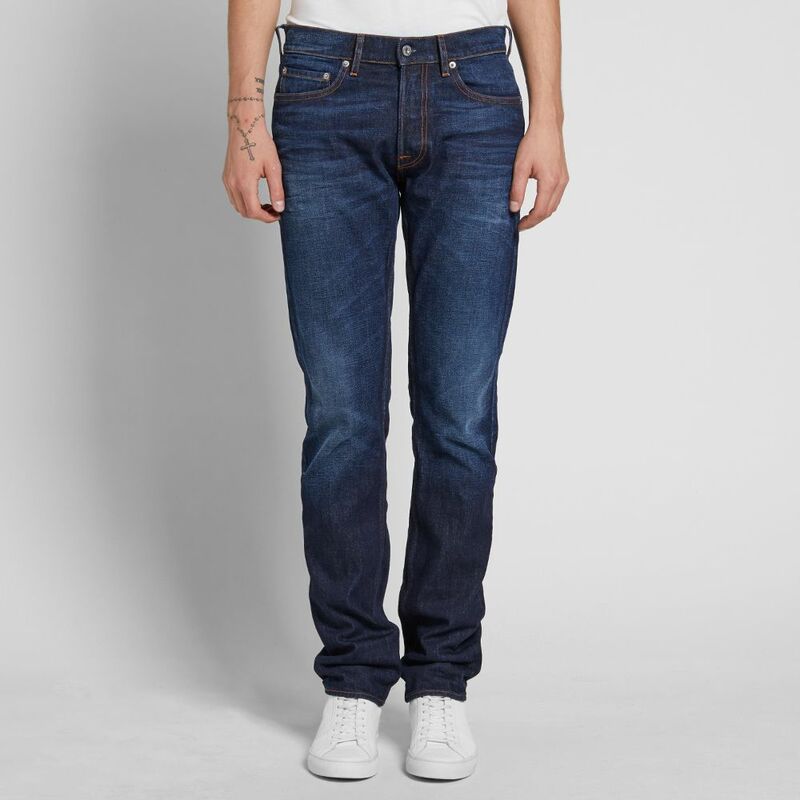 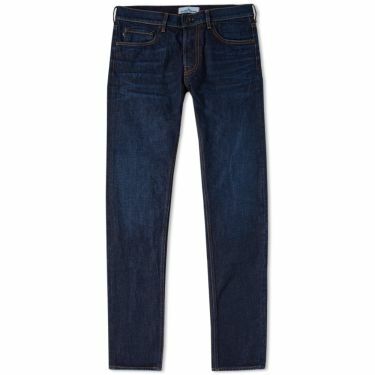 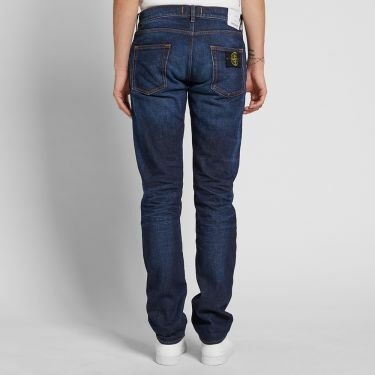 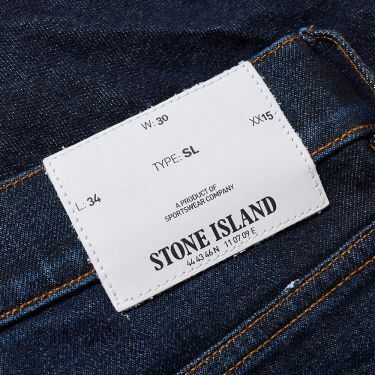 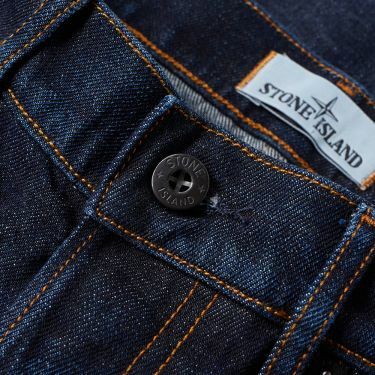 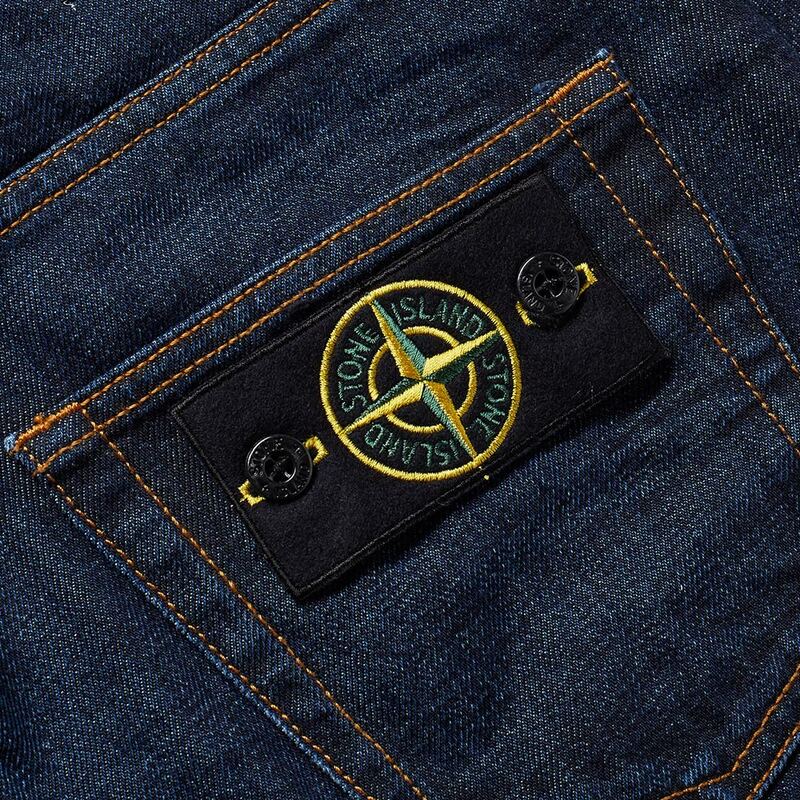 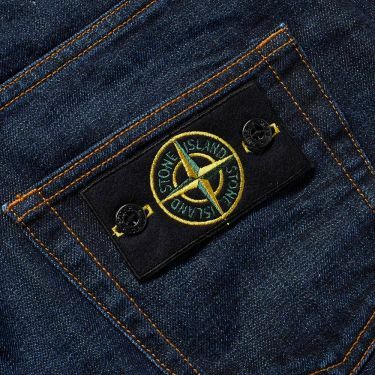 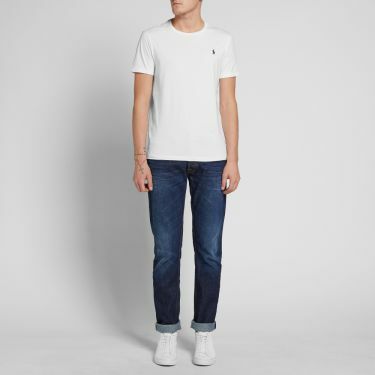 This pair of slim jeans from Stone Island have been created to this Italian brand's usual exacting standards. 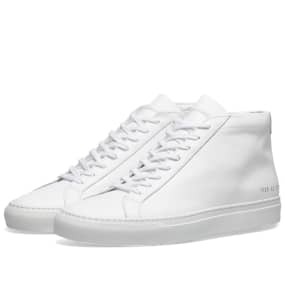 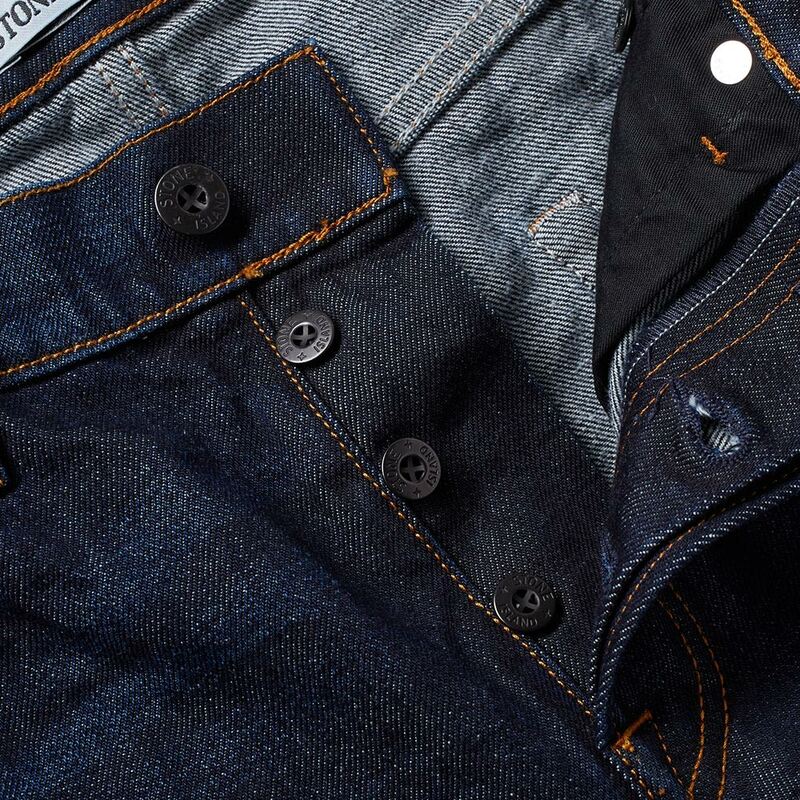 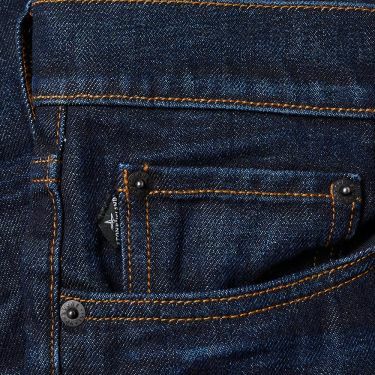 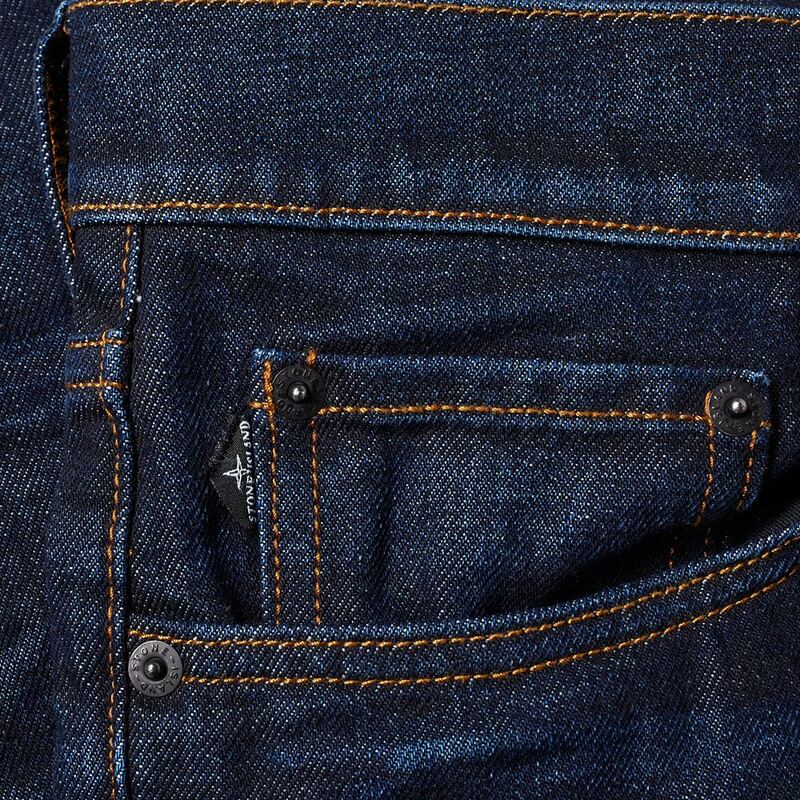 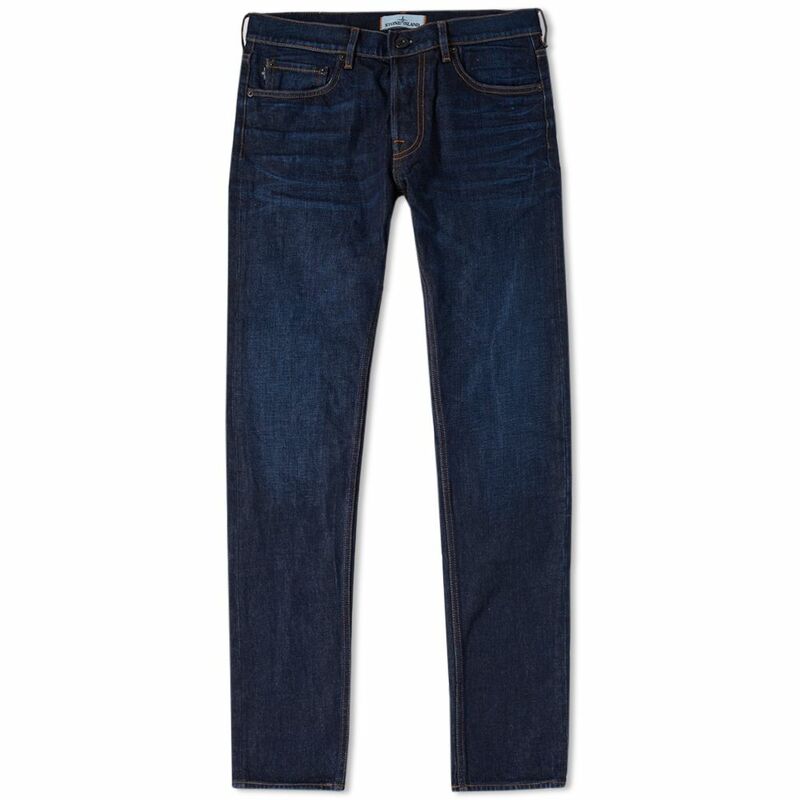 Constructed from a pure cotton denim with a rinsed wash, finished with subtle worn effects throughout. 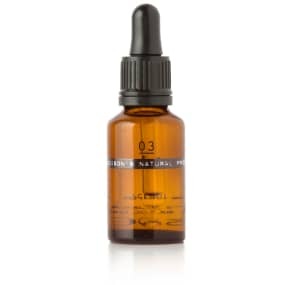 Model is 6'2"/188cm with a 31" waist and is wearing a size 32".